Moving to Salt Lake City offers numerous opportunities for adventure year round. Nicknamed “the greatest snow on Earth," Salt Lake City is home to multiple world-class ski resorts that offer the opportunity for skiing, snowboarding, snowshoeing, and cross country skiing. Salt Lake City isn’t only ideal during winter. During the summer months, the ski slopes and many nearby mountains open up to hundreds of awe-inspiring hikes to alpine lakes, wildflower meadows, and cascading waterfalls. Moving to Salt Lake City isn’t only for the outdoor enthusiasts either. With a buzzing concert scene, growing downtown night life, and bursting economy paired with a low unemployment, Salt Lake City is the ideal place for young professionals, couples, and families looking for a fresh start and a new adventure. When it’s time to plan your move to Salt Lake City, it’s essential to find an SLC moving company that you can truly trust. Mountain States Moving & Storage offers numerous full-service moving options that both simplify and streamline your move. Our dedicated and highly trained moving crew ensures that your move is completed both on time and under budget. 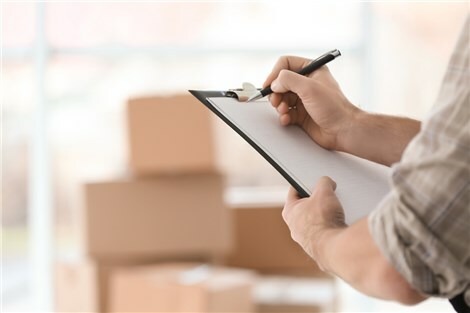 At Mountain States Moving & Storage, we truly seek to go the extra mile, offering customized moving solutions catered specifically to your moving needs. Whether you are moving from across the street or across the country, rely on Mountain States Moving & Storage for all of your moving needs. 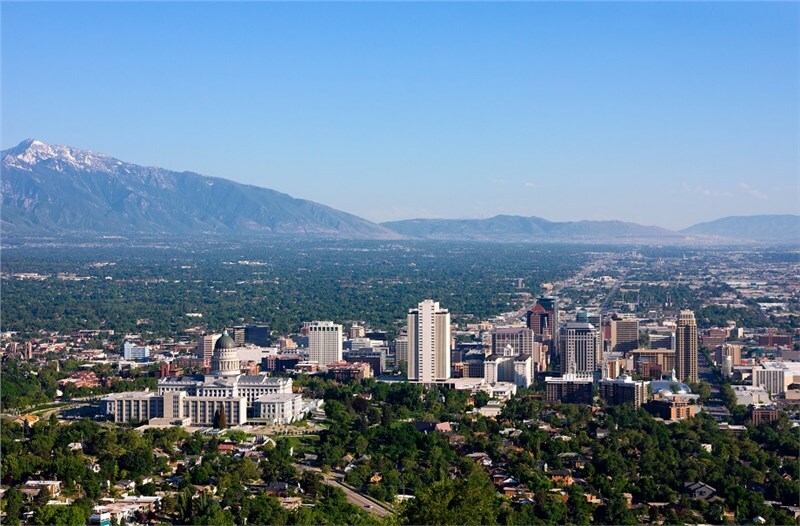 To learn more about planning your ideal move to Salt Lake City, submit a free quote online or call to speak to a moving professional.